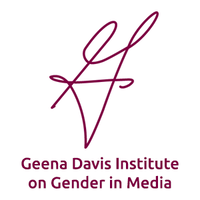 See Jane is an organization founded by Geena Davis that supports Gender Equality in media. Tamtam was invited to perform her song Gender Game at 3 See Jane symposiums in 2014/2015 in NYC, DC, and Los Angeles. 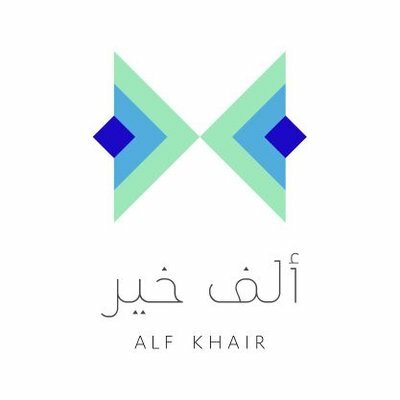 Alf Khair (for their ‘10KSA Project’) is an organization founded by Princess Reema Bint Bandar of Saudi Arabia. In 2015, she started a movement called 10KSA, to encourage Saudi women to learn more about their bodies in order to detect breast cancer early. As part of the movement, her goal was to break the Guinness World Record for the biggest human breast cancer ribbon. Tamtam wrote a song called ‘We’ve Got Wings’ about breast cancer, and it was the soundtrack of the movement. While the women in Riyadh, Saudi Arabia broke the Guinness world record for the largest human ribbon, the song ‘We’ve Got Wings’ was blazing through the speakers. 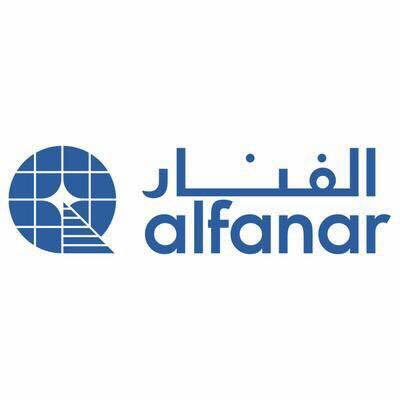 AlFanar works to strengthen sustainable, grassroots organisations that generate financial and social returns while transforming lives in deprived communities in the Arab world. In 2016, Tamtam was invited to perform at their charity event in London. Bridges of understanding is an organization dedicated to bridging the gap between east and west. In 2014, Tamtam was invited to perform at their annual award dinner at the Lincoln center in NYC, honoring designer Reem Acra. 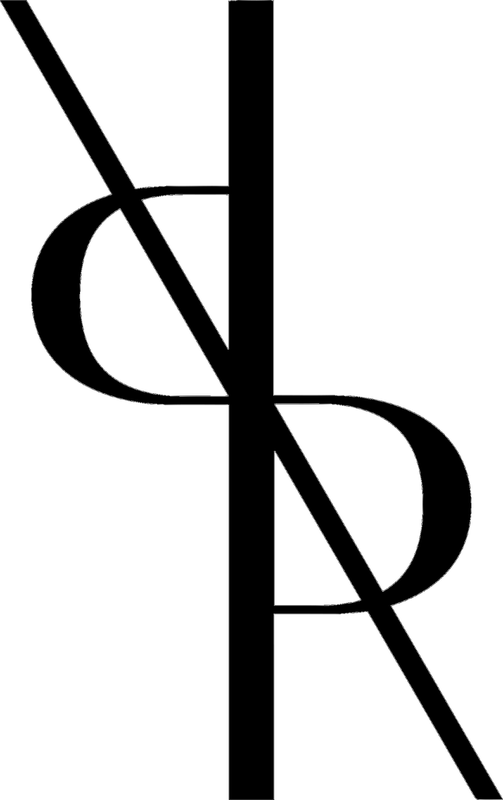 Round table Global is an organization that supports youth who are making a positive difference in their communities. Tamtam is one of the Global Change Ambassadors for RoundTable Global.